“How does one measure greatness? I mean, what criteria does one use in evaluating human greatness? In the case of the Lubavitcher Rebbe, the answer is easily obtained. I know of no one who has left the Rebbe, even after a moment of Yechidus (private audience), without being deeply affected, if not changed, by their encounter. “The Rebbe, like every Rebbe, set it his goal to hasten the Redemption and to bring Moshiach. 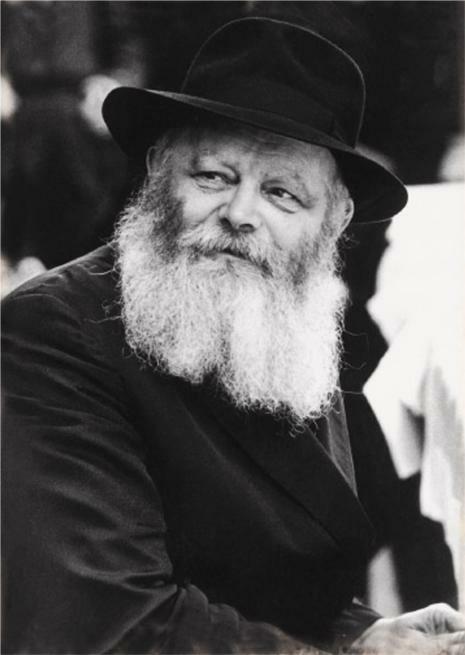 But the Rebbe was different from other Rebbes, because the Rebbe did so with particular urgency, and although he never specified why, I’ve speculated on this, and I thought this...[was] because he was the first Rebbe to become Rebbe after the Holocaust.